No matter how your son gets here, we’ll give you a call so you know he arrived safely! Parent: Hmm … that makes sense. Is there anything else I should know? You might be interested to know that Camp Manitou is accredited by the American Camp Association. The ACA is helpful because they not only set national standards but also inspect the camp. Manitou consistently meets and exceeds the ACA’s standards. I served on the board of directors for the local ACA section. 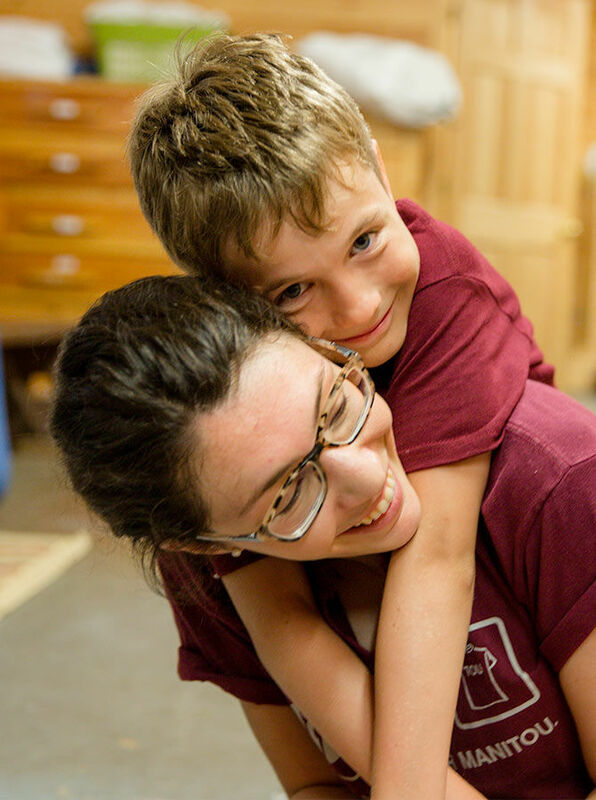 Parent: Oh, I forgot to ask – how will my son get to camp? Jon: Not to worry – we provide escorted transportation by both bus and plane. At the beginning and end of every session our buses travel to New Rochelle, NY, Fairfield, CT, Hartford, CT, and Newton, MA. We also have recommended group and escorted flights from Ft. Lauderdale, FL; West Palm, FL; Washington, DC; Baltimore, MD; Atlanta, GA; Chicago, IL; Philadelphia, PA; Newark, NJ; San Juan, Puerto Rico; Denver, CO; Los Angeles, CA; Paris, France; and Madrid, Spain. Upon enrollment, you will be given information on each of the flights and can book a seat through our camp travel agent. For the campers who travel independently, we send camp vans and buses to the Portland, ME and Boston, MA (Logan) airports.